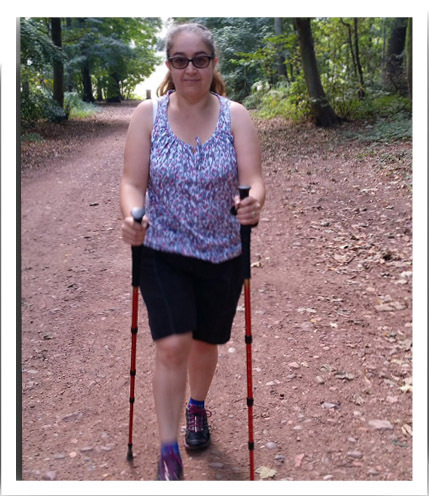 Lorraine then proceeded to get involved with our running club, and has been regularly getting active ever since. 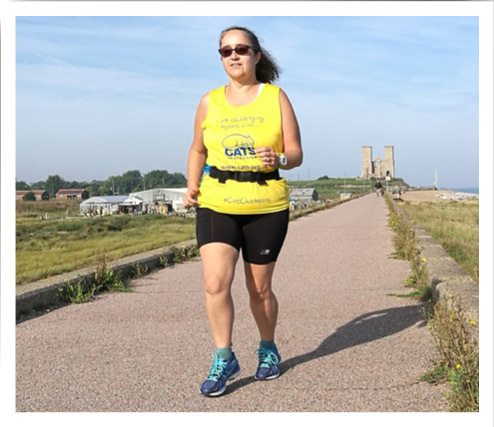 By joining other people at our running club and taking that first-step on the road to recovery, she could get back to the things she loved, and was able to once again embrace the active lifestyle that she had been scared about returning to only a few weeks before. 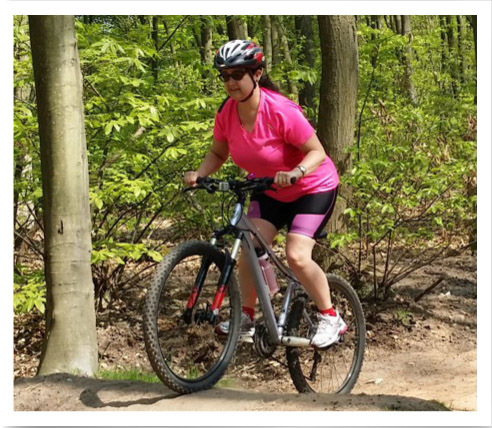 ‘MMK Mind’s running group gives me confidence, and it helps to reduce my stress levels. It gives me a chance to do something good and healthy for myself. I’ve suffered with depression for a long time, but I find that exercise and running really help me to cope with it and overcome it. As I continue to improve with my running, it makes me want to help our beginners more, as I feel as though I can really show them that they can do more than they think through this chance to believe in themselves. It’s really motivated me to prove to myself and others that no matter what, you can achieve anything! I hope that by sharing my experiences with the running club, I’m able to show people that there is light at the end of the tunnel. 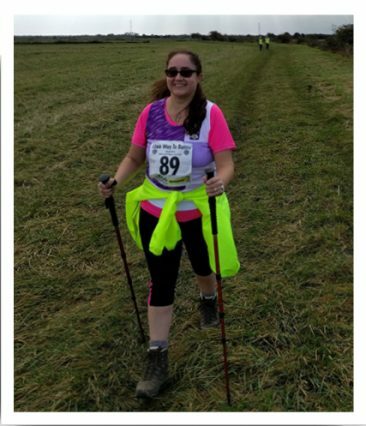 Lorraine remains consistently active with our running group – currently continuing training so that she can tackle the Maidstone Half Marathon in October. We wish her the best of luck with her half-marathon, and feel truly privileged to share her story with other people.